Let's look at life through the lens of our ancestors. Our instincts were shaped by their struggles in an environment much different than our current environment. Our instincts haven't changed much but our environment has changed dramatically. We blend the science of evolutionary psychology with the clinical experience of Doug Lisle, PhD to explore common problems and stumbling points in our pursuit of happiness. We are live on Wednesdays at 8:30-9:30pm PST. 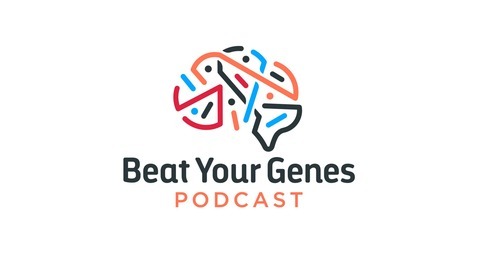 If you have a question or comment, or maybe even a complicated situation that you'd like some advice on, feel free to call us live at 657-383-0751 or email us at BeatYourGenes@gmail.com . 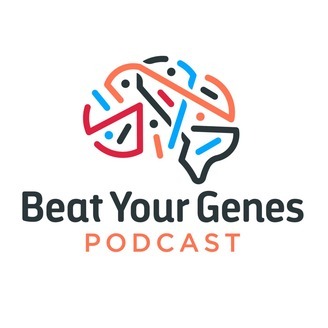 Check out our website for the recommended reading list and more: www.beatyourgenes.org. Dating down vs. up Do we embarrass to assess mate value? What to do if alcohol becomes the preferred social lubricant? Do pair-bonded agreeable people feel happy together? 164: What if kid doesn't want college? Is there anti-10 paid dates culture?